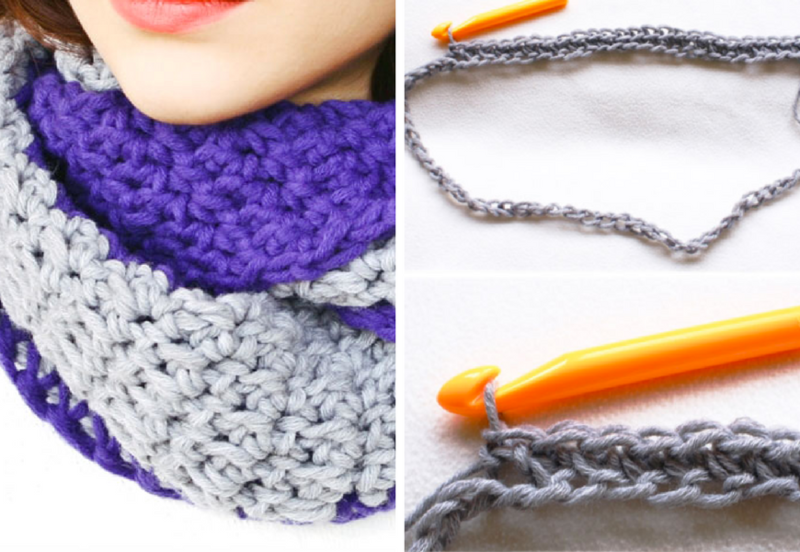 You can have a cool crochet infinity cowl with this pattern, believe us and trust yourself. 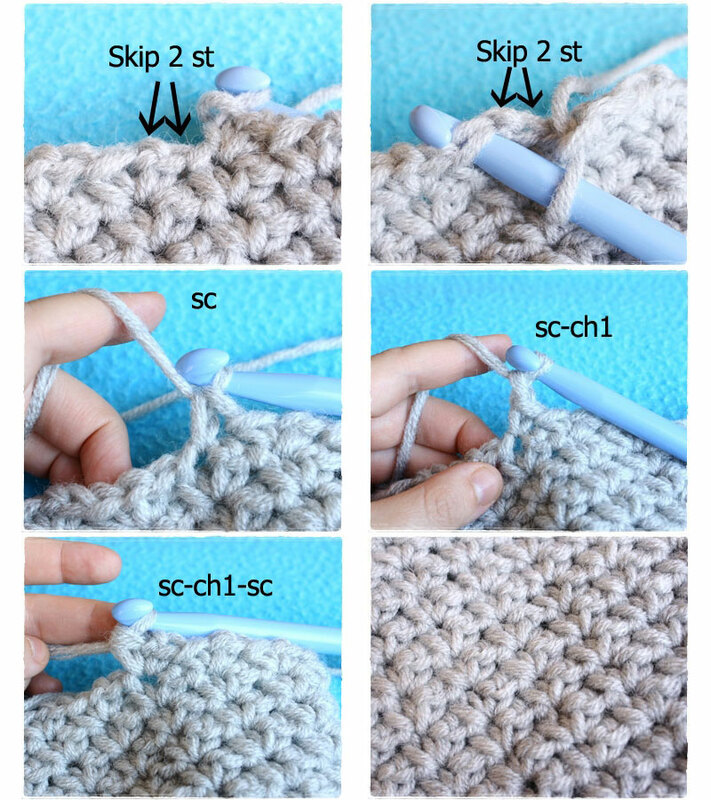 For this beginner level project, let’s see what to do. 9″ height, approximately 24″ width. 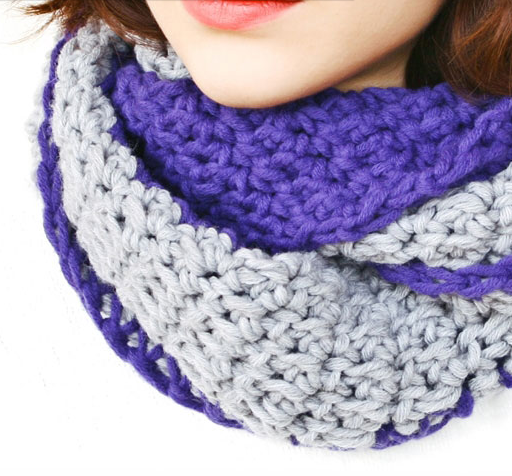 This cowl is worked in spiral shapes from the beginning of the end. The rounds are not joined, they are worked continuously. 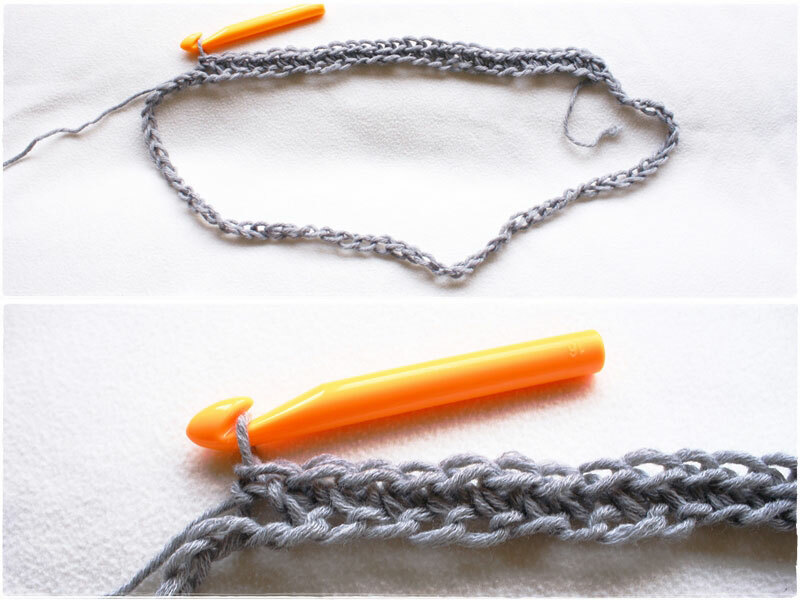 (With grey yarn) ch 80, sl st into first chain to create a circle, being careful not to twist your st. 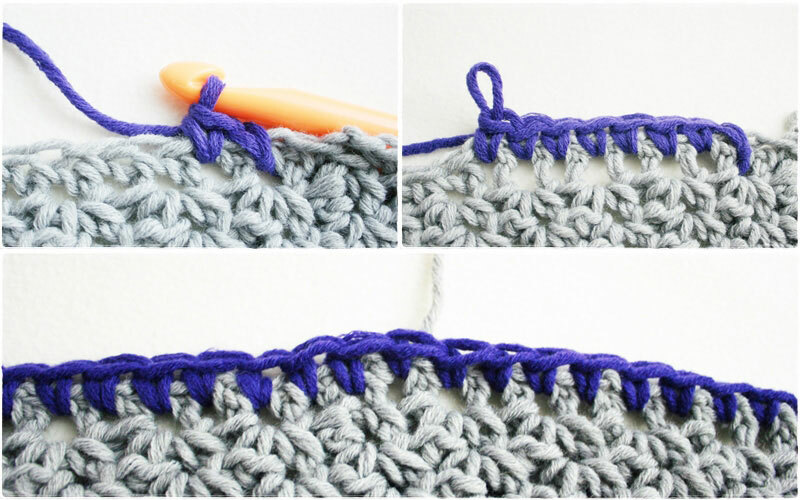 When you finish the border continue working on the other side. 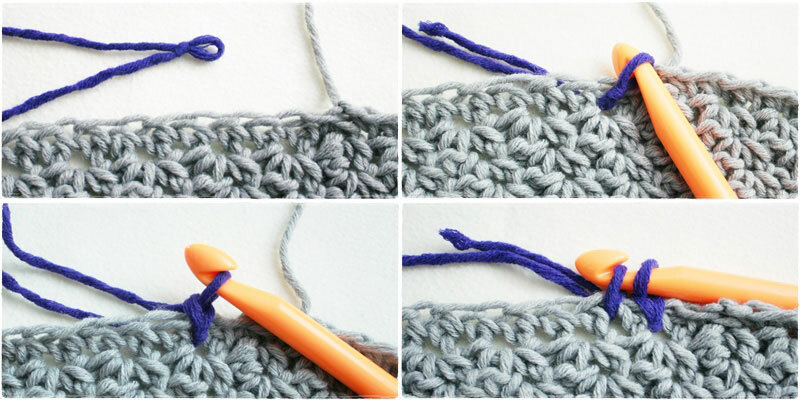 Repeat rnd 4 until the end of the purple yarn and fasten off.